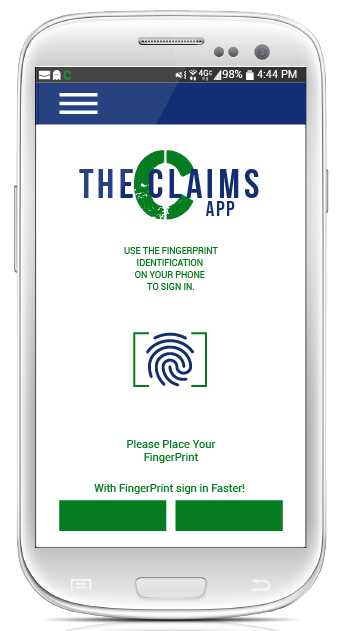 The Claims App now just $19.99 per month per user! All members receive unlimited photo reports, unlimited uploaded photos and all premium features are included! The only other charge associated is our $50.00 annual membership fee, this is per organization (not per user). FOR CUSTOMER SERVICE OR QUESTIONS.